The 4 ft. x 8 ft. x 11/16 in. 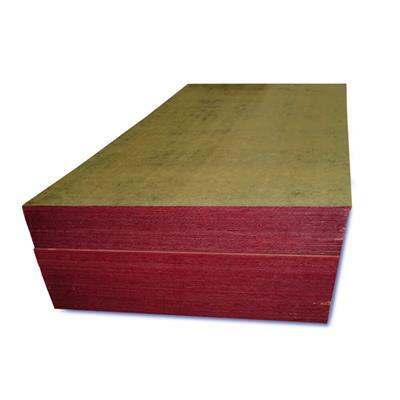 Ultraform Formply 7-Layer Plywood is the ultimate medium density overlaid forming plywood for concrete formwork. Easy to use and maintain, ULTRAFORM provides a smooth matte-finish concrete. Surfaces are treated with Nox-Crete® release agent that protects the surface while reducing form damage and easing striking effort. ULTRAFORM's strength and stiffness, impact resistance, tough overlaid surface, quality edge seal, and EXTERIOR glue bond allow for multiple re-uses. 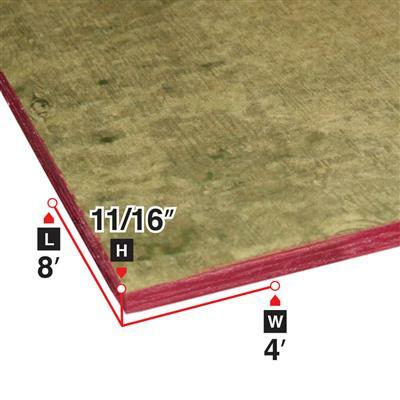 Cross-laminated veneers make the panels tough, durable, and split-proof from nailing. Phenolic resin overlays on one or both sides maximize re-use potential. Size 4 ft. x 8 ft. x 11/16 in.